You will experience total relaxation with this kind of treatment at a spa in Toledo, particularly because the treatment focuses on your face, neck, and shoulder. Furthermore, going to spa in Toledo and getting a massage or a European facial treatment can be very beneficial. It can unclog your pores and remove all impurities such as black heads, white heads, and pimples. It also detoxifies the skin which can help to improve blood circulation in your face as well as the adjoining areas. 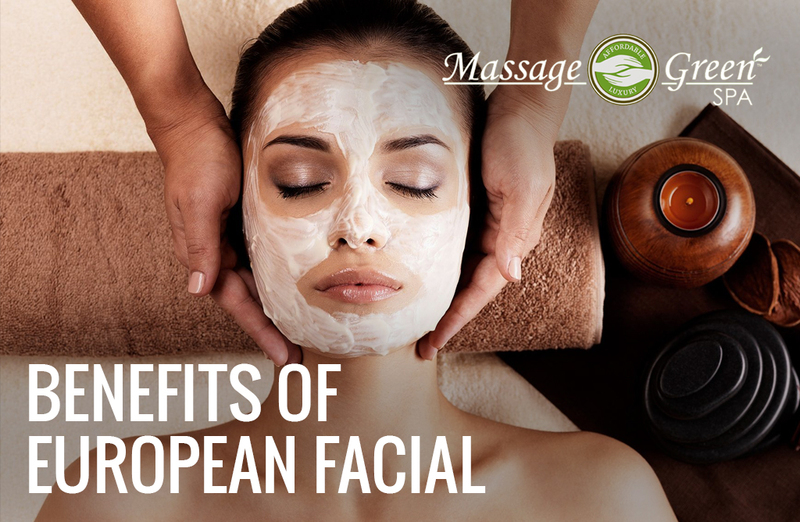 A European facial treatment in Toledo is also known to relax tension in your face, which will reduce headaches. Furthermore, just as the name suggested, having this treatment along with a Toledo massage can make you feel fresh and relaxed. It can stimulate a renewal of your cells and reduces blemishes and spots. Your face will feel hydrated, rejuvenated and youthful-looking. If you want to set up an appointment to get a Toledo massage or a European facial treatment in Toledo, give us a call.